I feel so happy right now. 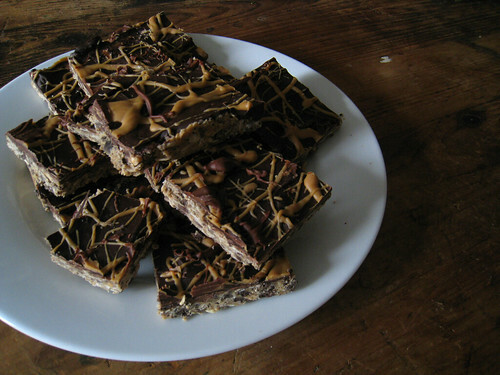 I just made peanut butter chocolate bars. So good. Anything with peanut butter and chocolate is instant heaven! 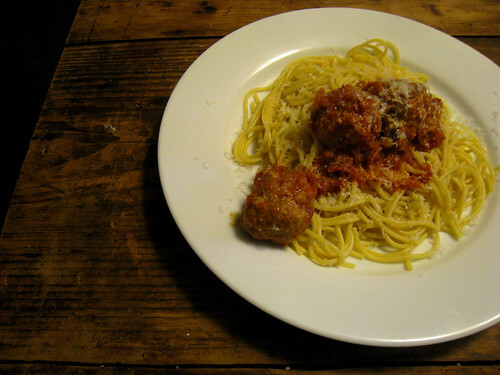 For lunch I had leftover spaghetti and turkey balls. Aren’t the leftovers sometimes better?